We have planned this trip since May last year but unfortunately that the park accommodation was fully booked till year end. Our second plan was to visit during November but there were heavy rain during that month and the park was closed for operation. 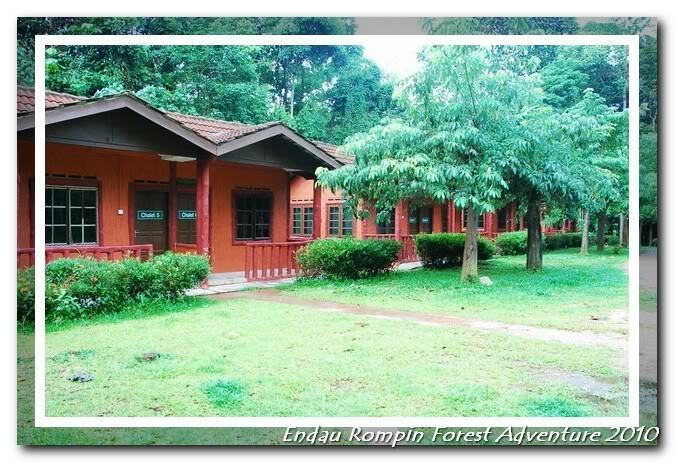 Until May this year, finally we managed to book the accommodation and kick start this long waited Endau Rompin National Park adventure tour. Lets start with a little bit of introduction about this park. 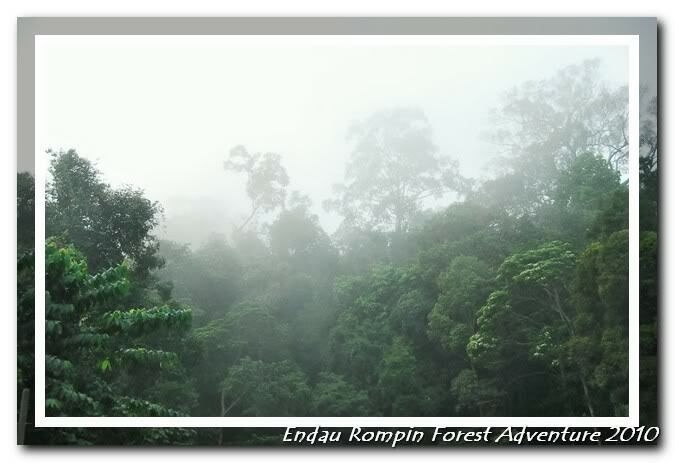 Endau Rompin National Park is located in Johor and is the second largest national park in Peninsular of Malaysia. The rainforest in the park is said to be more than 200 million years old and is one of the eldest tropical rainforests in the world. We departed from Kulai of Johor to the Johor National Park administrative office in Kahang. 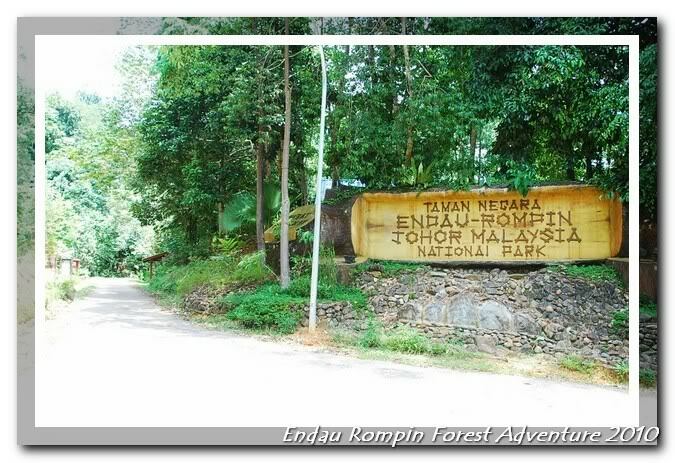 There are only 2 entrances to Endau Rompin National Park, the first one is located in Kampung Peta near to Kahang and the other entrance is located at Selai. 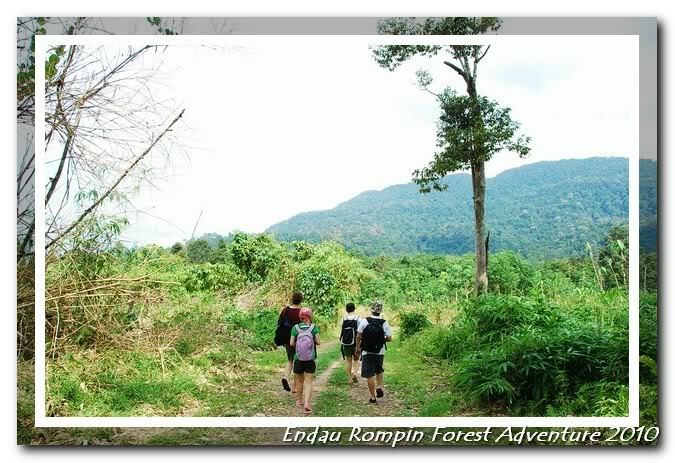 In this tour, we are using the Kampung Peta route. We arrives Kahang National Park administrative office at around 10am in the morning. Since this is a public holiday, so, all the accommodations surrounding the parks are fully booked. This is the best transportation mode to enter the national park, a 4wd vehicle. We signed up for a package, the transfers are included. 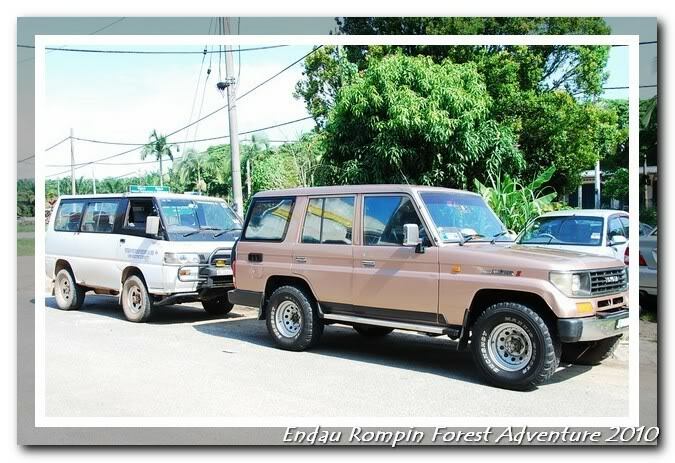 The cost of the 4wd transfer is RM70 (returns) and RM350 for booking the whole vehicle. The package does not include meals, so we have to ask for recommendations from the administrative office. Self cook is also possible. 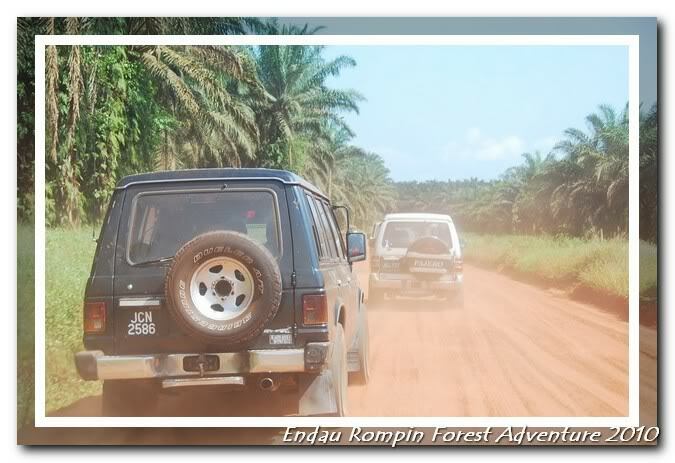 The journey from Kahang to Kampung Peta requires about 2 hours drive, a total of 53km. 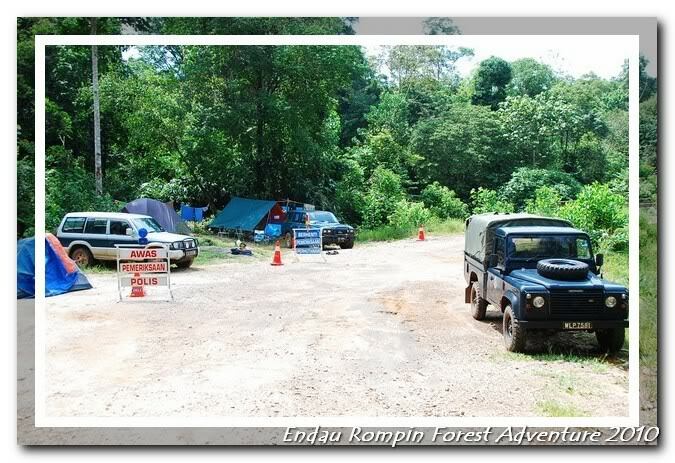 This is the check point to enter Endau Rompin National Park. We continue our journey after the check point, estimate to arrive in an hour. We arrive at the national park at around 1pm in the afternoon. 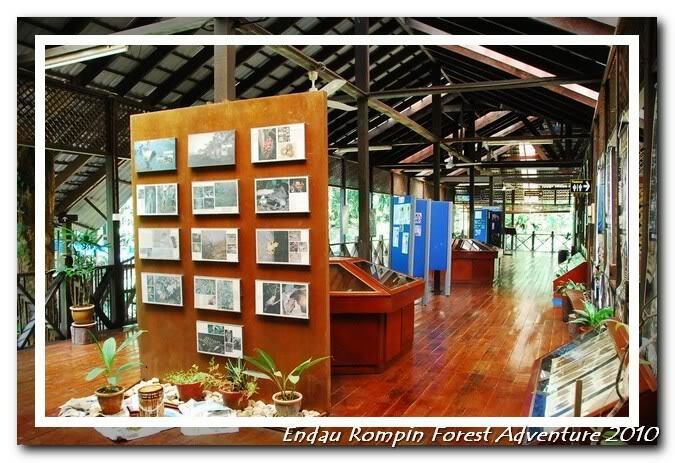 Entrance and ground floor in the national park office. A small orchid garden in the office compound and surrounding view. We booked a family chalet with 3 bedrooms, 1 living hall and 1 bathroom. The chalet is quite clean and neat but the air flow could be improved in the bedroom. Sleeping in the living hall is much cooler than sleeping in the bedroom. Water heaters, bathroom amenities, cups, spoons, towels are all provided. The family chalet can accommodate up to 6 persons. The electricity supply in the national park supposed to be from 7pm to 7am, but in actual fact, it was from 3pm to 10am. After settle down, we walk to the public hall for lunch. The cook that we engaged is an aboriginal called LO, she prepared for our breakfast, lunch and dinner during our stay. 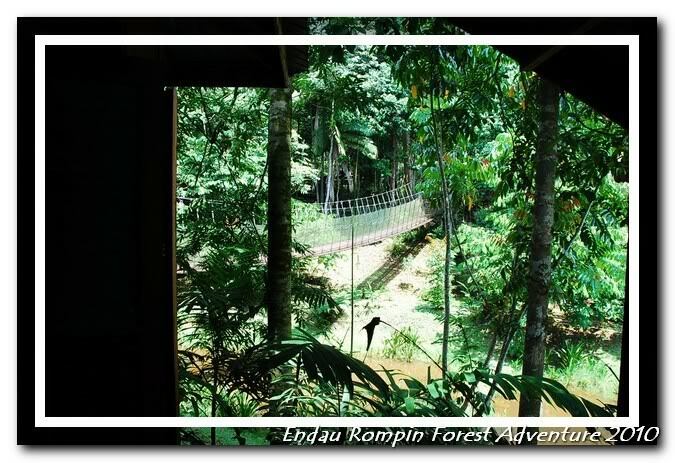 This is the restaurant in Endau Rompin National Park and the place where we take our lunch. The kitchen where the aboriginal cook for us is also located nearby. Our lunch and the home made chilli by our cook, super hot and I like it! After lunch, we pay a visit to the small gallery in the park office. At the same time, getting information and itinerary from the staff. The only activity that we will carry out in this afternoon is river rafting. Luckily we met one of the staffs who are going to the NERC (Nature Education and Research Centre), he is very nice to send us to the rafting location, so we managed to save about 30 minutes of walking time. The rafting gears are well prepared for us. These gears are prepared for a group of 14 travelers from Batu Pahat. The rapid here is not as fierce as you will experience in the Padas River in Sabah. 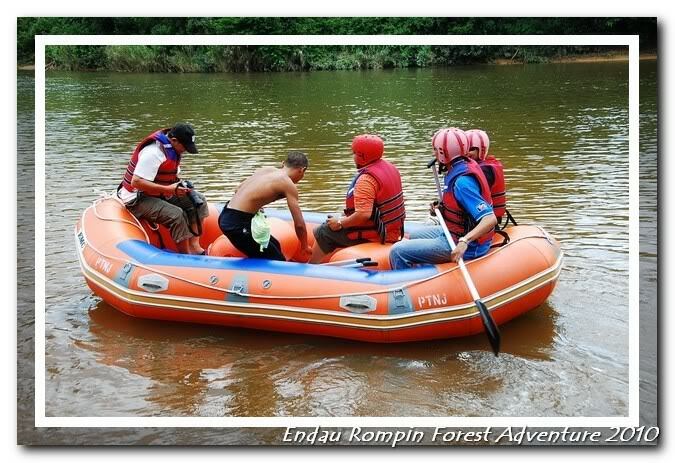 Here, you will only get to raft slowly and enjoy the surrounding rainforest atmosphere. The rafting should takes about half an hour to complete, but we completed the trip in 1 hour! The other group rafting back to the original point. We walk back to the chalet, takes us about 20 minutes. The aboriginal village in Kampung Peta and the convenient shop operated by the aboriginal, the price of the items is rather cheap. After reach the park, we ordered a jug of cold drink, cost us RM5. 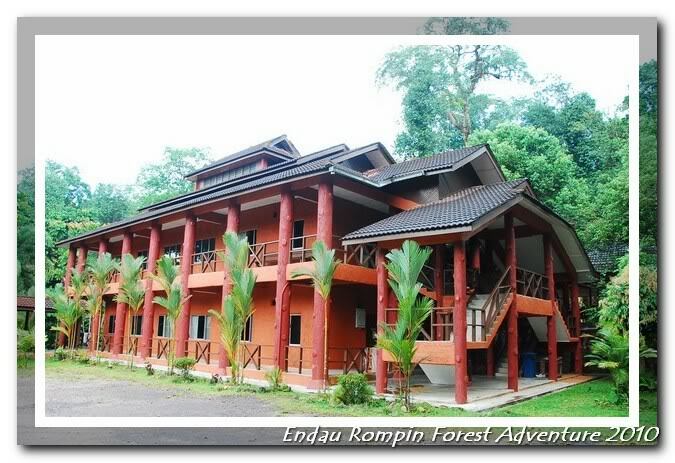 Various types of accommodation in Endau Rompin National Park. This is the double storeys dorm, every bed is furnished with a wardrobe. Free afternoon tea and snacks included in the meal package and the aboriginal cook who is preparing all our foods. Our dinner with barbeque Dorman fish, the cooking style of the aboriginal is totally unique. We go back to the chalet after dinner. Chit chatting is the best and the only thing to do during night time, this is how we ended our day 1 Endau Rompin National Park adventure trip.